Typically, an application example is a process by which an individual applies for entry into an organization. For employment, a job application is a form that a person must fill out. 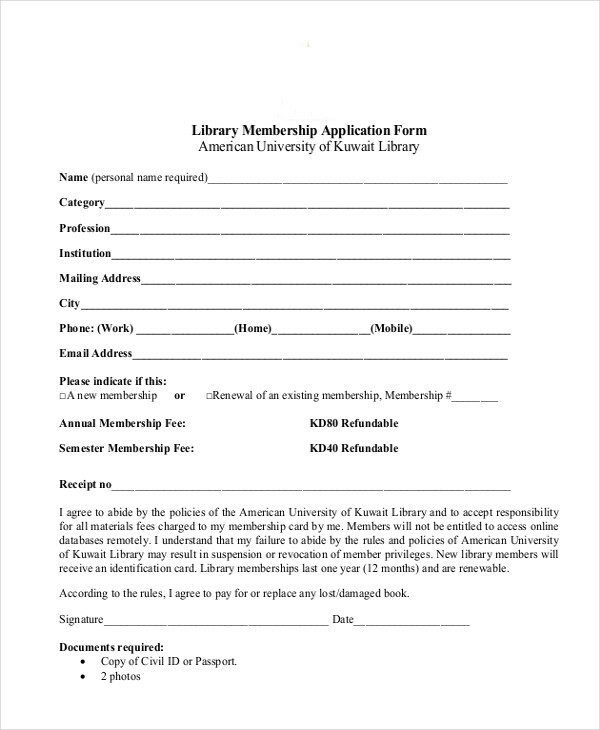 It is also used for various other reasons such as for a scholarship application grant, a student admission or even a club membership. Application examples are used by companies, schools, and other organizations to conduct initial screenings and background checks on applicants. If qualified, applicants will then be accepted. As members, they will have the privilege to enjoy special services and take part in activities offered by the organization. 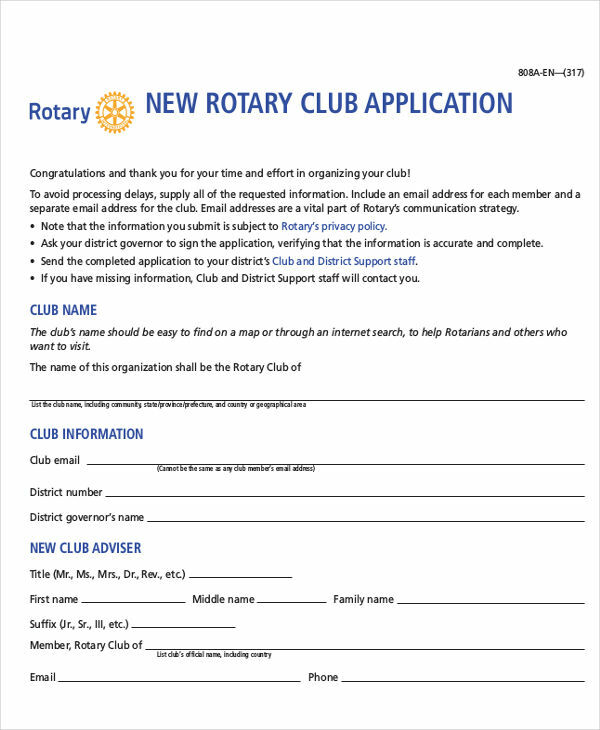 What Is a Membership Application? 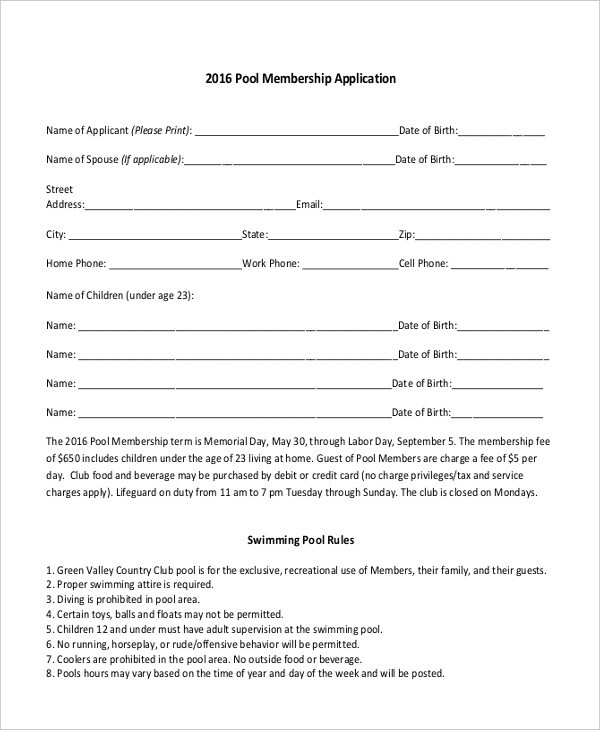 A membership application is a formal request to join or participate in an event or program. 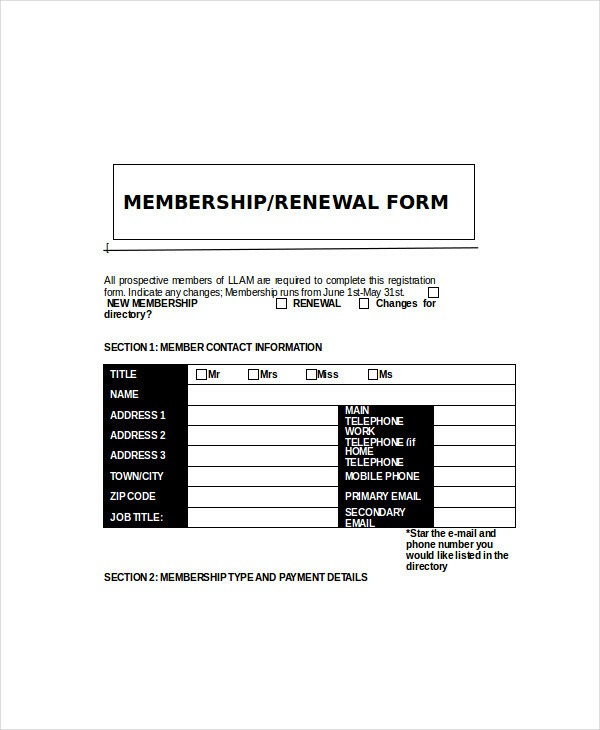 Some membership applications require a fee while others are free of charge. 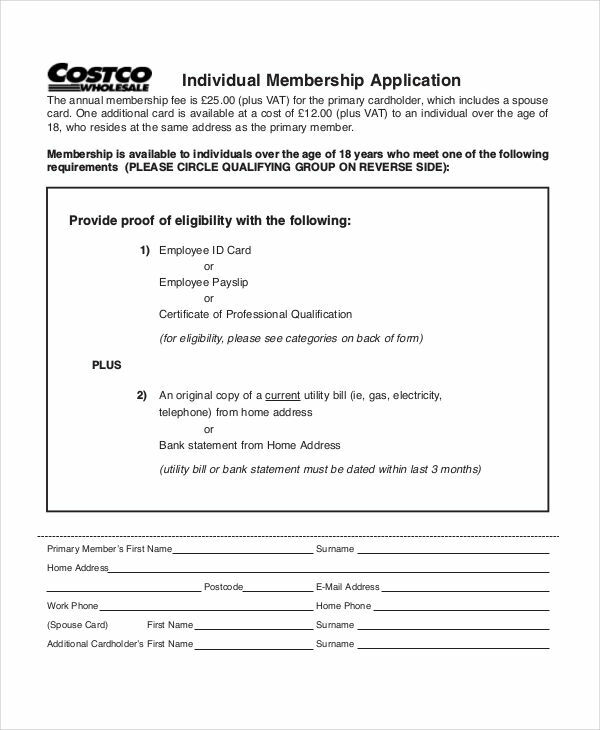 People often apply for memberships to acquire special privileges and benefits that only members are entitled to. 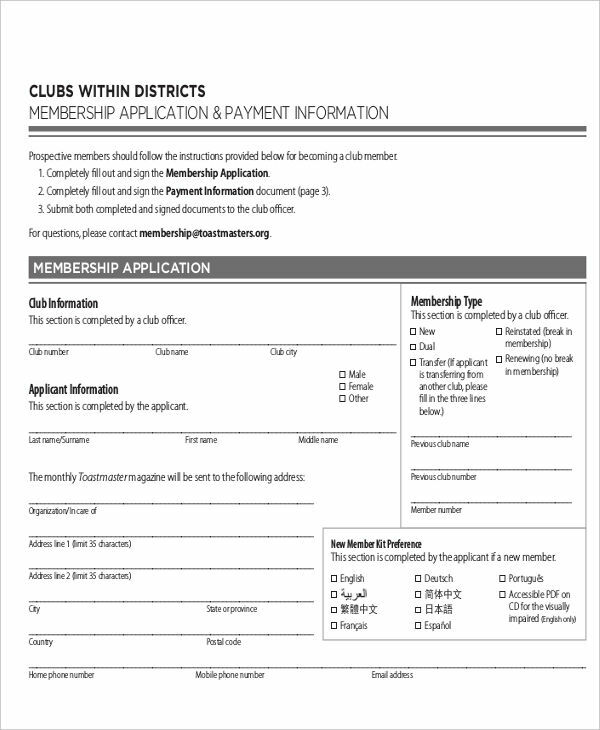 If you have ever been a member of a club or gym, you’ll know that being an official member has its perks. You are entitled to take part in special activities and you have the right to utilize certain equipment. Businesses and other organizations offer memberships to earn a profit or to gain a loyal following. 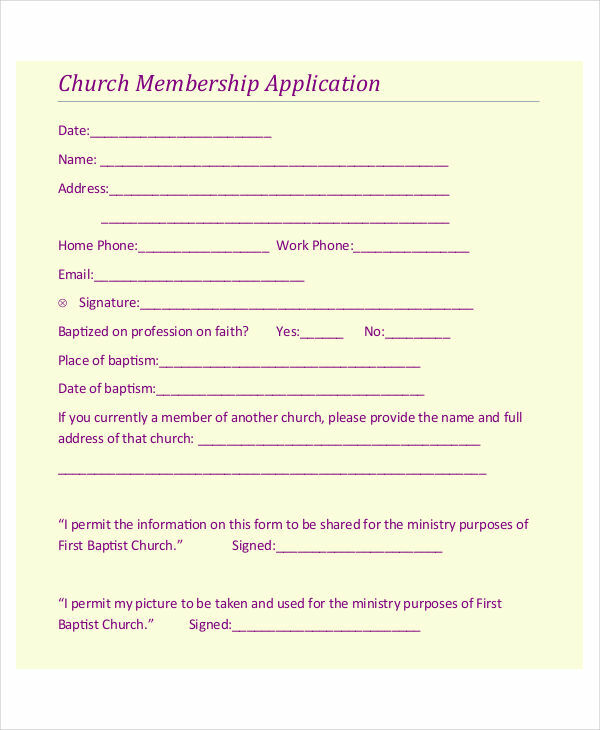 First, a membership application sample must be filled. An organization has the right to know the general information of their potential members as a part of their screening process. For formal organizations, they have a certain standard that an applicant must meet. The data acquired from the application will help determine whether the applicant is qualified to join. Companies also utilize applications to properly organize their operations. Application examples in PDF format provide a glimpse of how these types of applications are designed. Nowadays, applications may be filled and submitted through online platforms. 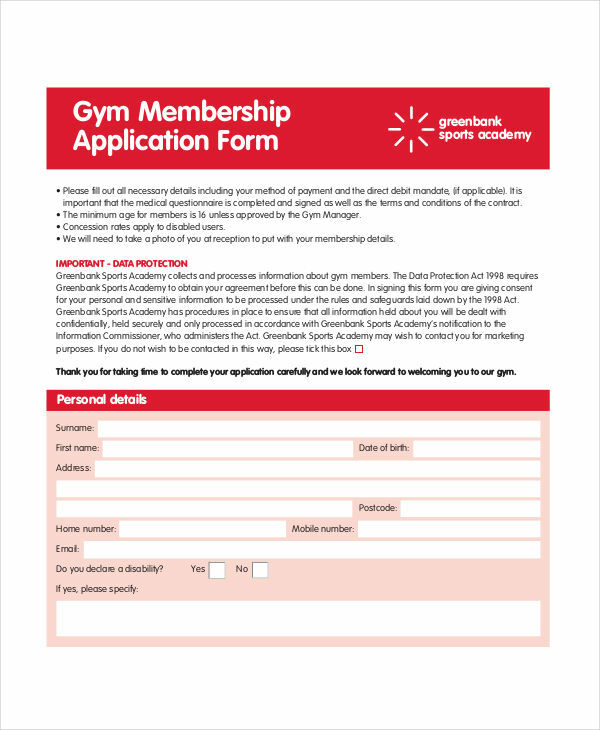 There are free application examples online that can guide you in filling up your form. Once submitted, you are then informed that your application shall be reviewed and that you will be contacted shortly after. In other words, your status will remain “Pending” until the organization confirms that you are a member. This is usually done through online or personal confirmation. Some organizations have websites for you to check your status or you may always contact them directly. You might be wondering why companies require individuals to apply for a membership in order to avail certain services. As you may have seen from common application examples in pdf, you are required to provide your basic information. Companies use this information to identify you. For instance, most nonprofit organizations need members who are honest and committed as they often deal with funds for charity programs. To do so, they must see to it that applicants are reliable through the information that they provide on the work application. This is assessed through the individual’s availability and legal background. 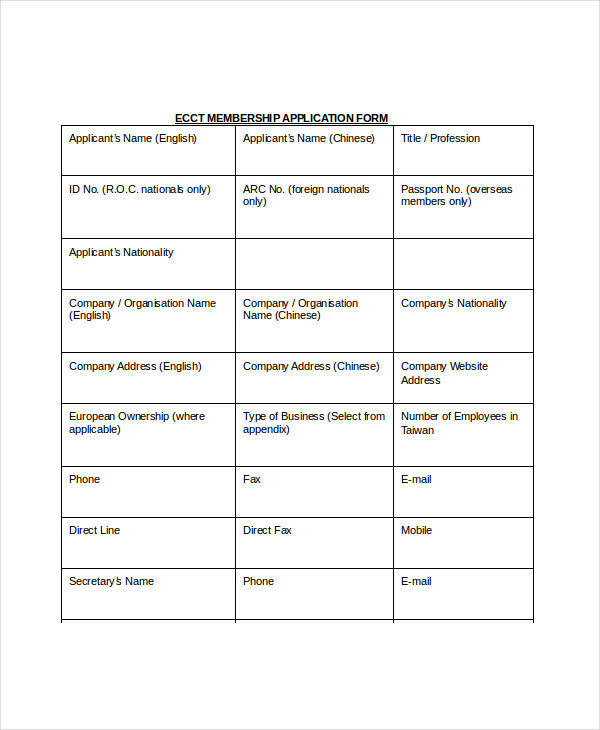 It will also allow organizations to inform applicants of the terms and conditions that need to be considered to become a member.